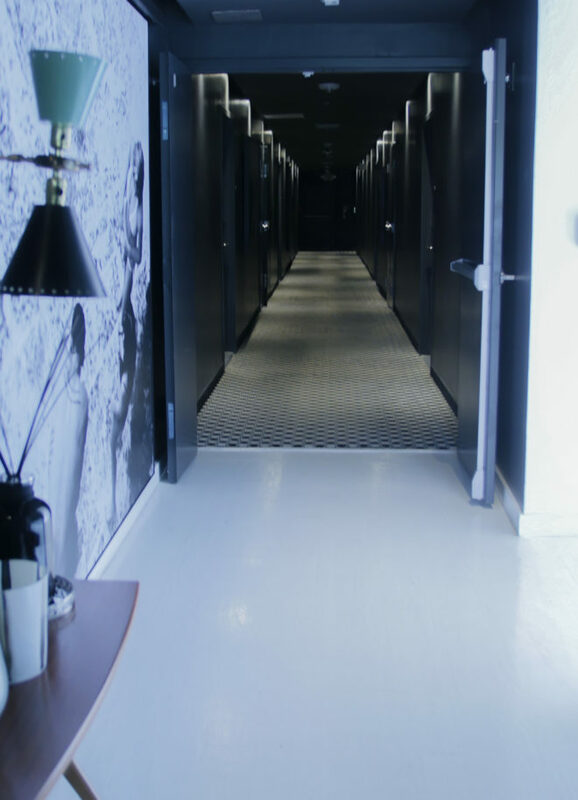 Ideally located in the trendiest neigbourhood of South Beach, called South of Fifth, the Blanc Kara is a charming boutique hotel for adults only (as of 21 years old). A few minutes from the beach, close to luxury boutiques and to Miami’s raved nightlife scene but also far enough from the agitation. Whether you are here to shop, rest, party or relax, you will enjoy a symphony of pleasures on this island of serenity. Our strength lies in the high quality of our personalized service, thus we will be more than happy to share with you all the best that Miami has to offer. For your comfort and everyone else’s, we do not accept more than 2 people per room, we don’t allow pets on the property and it’s a non smoking hotel.